Last time I pawed a post I was coughing like I had an evil bad smoking habit. In Britain soon no one will know what their packets look like due to them showing no colour other than green and no advertising and instead they will have “lovely” and “inspiring” pictures all over the packaging. These images will hopefully be more graphic to put people off smoking than a Quentin Tarantino film or Friday evenings Eastenders when Bobby Beale took his frustrations out on Step-Mother Jane’s head with a hockey stick! 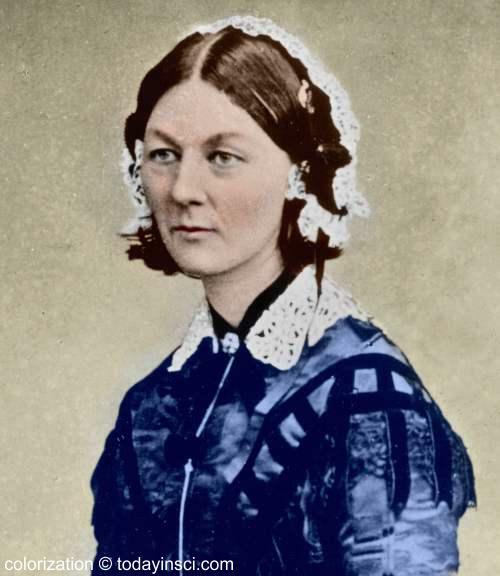 Mama J who regularly enjoys gore on Casualty was more than a little surprised by the twice blood splattered wedding cake and sounded like Mary Whitehouse when she demanded they should have given a warning of violence and shouldn’t be showing this level of brutality (to a wedding cake) pre the nine o’clock watershed. She’ll be taking to Twitter and venting her disgust if there’s anymore bloodshed tonight! Anyway I’m surprised this smoking nugget didn’t come from America but the idea just like Castlemaine XXXX came from Australia. Anyhow I was taken to the Vets to get my cough sorted out. Granny went in first to make sure the dog coast was clear for me to go in. It was so I was ushered in like Victoria Beckham at the private showing of Hermes new handbag range. It was a different Vet awaiting me when I got into the consulting room and this man was a Partner in the Practice. Mama J and Granny commented afterwards that Marble (when he was alive) and I have cost so much money I now must be classed as a special client to get one of the head honchos looking after to me. Ah our family is moving on up in the Veterinary world! Following a text book timed cough as we entered the room, Granny lifted me onto the table so the Vet could examine me and then I started craning my head and snapping teeth towards the Vets hand. He moved away and opened the draw and sized up a muzzle for me to wear. In my defence I spied varying sizes of muzzles in the draw, so I’m not the only dog that has taken a disliking to being prodded and poked when having a medical. 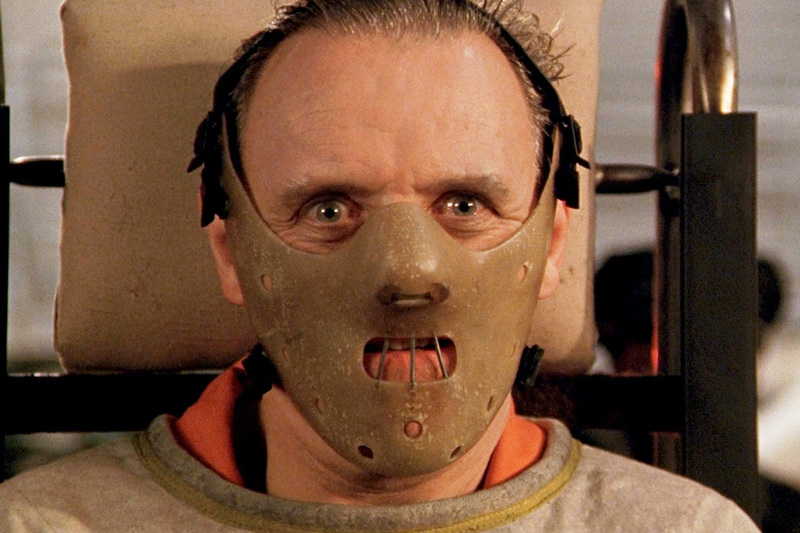 When he put the muzzle on me Mama J joked that I looked like Hannibal Lecter. I was outraged, well in fact I was mortally offended as I’m such a cute and normally loving Yorkshire Terrier. The Vet quipped back, “I value my fingers!” Yes, well I don’t like fingers as I like liver with some fava beans and a nice Chianti! Once he had squashed my wind pipe (I know we maybe got off on the wrong foot but there’s no need to go all Krays on me and try and throttle me I thought) making me cough again and listened to my chest which was clear, oh and put a thermometer up my bum (I would have happily sucked on it like you humans do to gain my temperature details), he confirmed what Mama J had thought, Kennel Cough. He then told us that I may cough for ten to fourteen days but the antibiotics he prescribed as a precaution would clear up any infection I may have. Once the muzzle was removed I flung my paws around Granny’s neck for a whole lot of affection. She promptly lifted me down from the table and we waited outside while Mama J paid the bill and got a scrumptious very large treat for me from the very generous Veterinary Nurse. I might make friends with these people after all! He did pay me and my family a lovely compliment though as he said I seemed like a very happy dog. I am of course as I have a brilliant loving family taking such wonderful care of me and my wellbeing. Granny and Grandpa went away overnight leaving me firmly in charge of myself and Mama J. The first day went without a hitch walk wise as we went for a lovely drizzly stroll and didn’t run into another dog, horse or tractor. We were however on high alert and had binoculars at the ready as Mama J’s friend had seen Moira Dingle from Emmerdale in the village’s play park the evening before. Then Mama J and Grandpa had spotted her walking a very large dog passed our house the morning after. I was on a warning from Mama J to be on my best behaviour should we meet her and more importantly her dog! Oh a celebrity other than me in the village (well I am notorious noise wise around these parts). 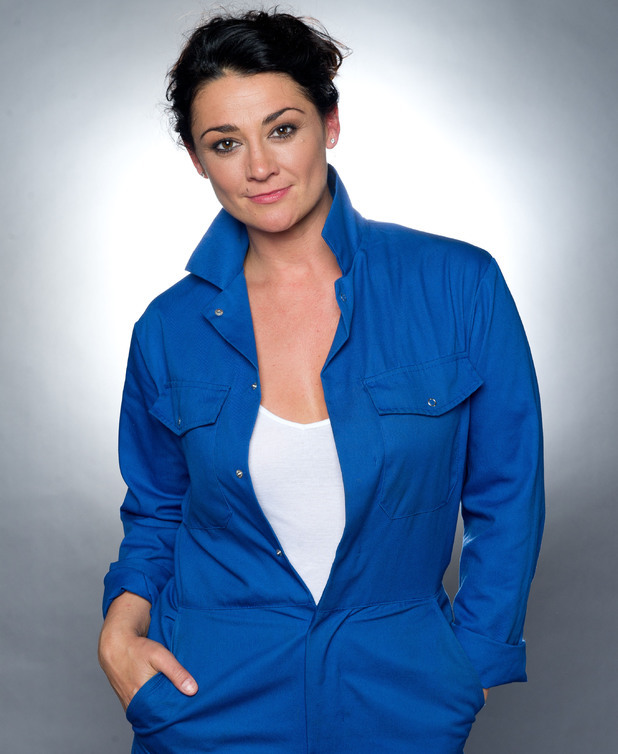 Mama J feels our village may make a quiet and sleepy change for actress Natalie J. Robb from the goings on in Emmerdale, where they’ve had planes and helicopters crashing and the other year a serial killer on the loose. Anyway we didn’t see her doing any deals at the three farms we walked by in the area, so Mama J concluded she must be trying to keep Cain in line again back on their farmyard! Mama J wasn’t her bright and breezy usual self on Thursday morning as she was suffering from an attack of thyroid related palpitations. As she felt she was under pressure to walk me (I was just happy to spend quality Mama and daughter time together, morning walk or no morning walk) we embarked on an extremely slow plod down the road. We got to the bottom of the street then had to turn back and plod home again. Mama J kept stopping as her heart was racing as she was trying her best to walk. A ninety year old with a walking stick would’ve beaten us back up the road that morning. We got back and Mama J sat on the stairs while her heart rate slowed back to normal. It was my time to shine and play the role of doggie version of Florence Nightingale as I offered Mama J comforting paws and licks until she felt better, which happened as soon as her daily medication had kicked in fully. After Mama J had her lunch we went out again and we walked at an extremely enhanced pace in comparison with the morning walk. So fast that much to Mama J’s delight I did a pooh that had eluded me first thing that day. Mama J was fist pumping and swinging the bag full of my pooh. It doesn’t take much to make her smile! She commented what a little superstar I had been to Granny and Grandpa on their return, so I have been getting even more cuddles and praise than usual for my caring manner in looking after Mama J.
I had my monthly bath (I still smell gorgeous) and hair trim on Saturday afternoon in Granny’s make shift grooming salon, otherwise known as the towel covered dining room table. Grandpa took some arty wet look pictures of me. Oh I felt like the dog equivalent of Kate Moss on a photoshoot!